When Saddam Hussein was found hiding in a “spider-hole” near his hometown of Tikrit, the Bush administration heralded the development as yet one more signal of an American victory, despite the fact, as The Nation observed in its editorial, “Saddam’s Inglorious End,” that an insurrection was developing throughout the country, one which had very little to do with Hussein’s involvement. We hope that the trial of Saddam Hussein will be fairly conducted and enable Iraqis to purse their dark past. For Americans the trial should provide some lessons: Neither the overthrow of the Baathist regime nor Saddam’s capture can erase the fact that Washington (and other Western powers) helped prop up Saddam for years. It will be said that such things matter little now that the dictator is in custody. Such a view suits our ethos, our indifference to history; it is also the privilege of the victor to wipe the slate clean and forget the past—but that is a luxury we can ill afford. 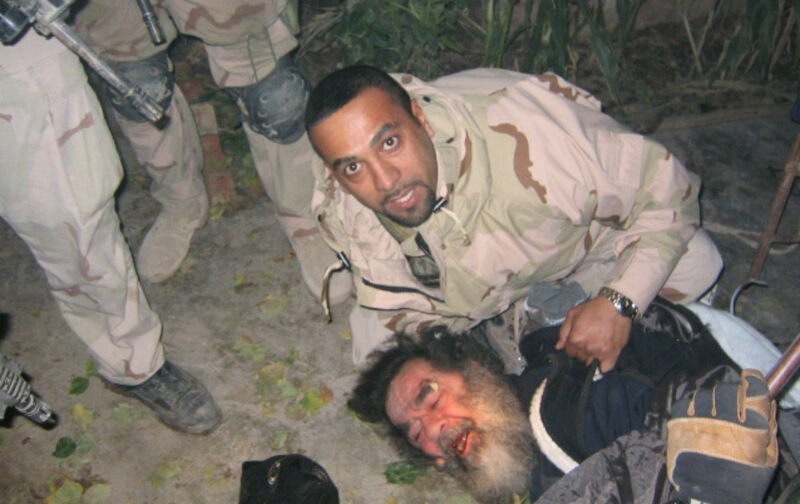 The rise of Saddam Hussein is as much a part of US history as is his fall.